Symbols mean what the user wants them to mean, and history demonstrates that meanings can often change. While the pentagram is a clear example of this, a related symbol, the hexagram, or Star of David, is also noteworthy. 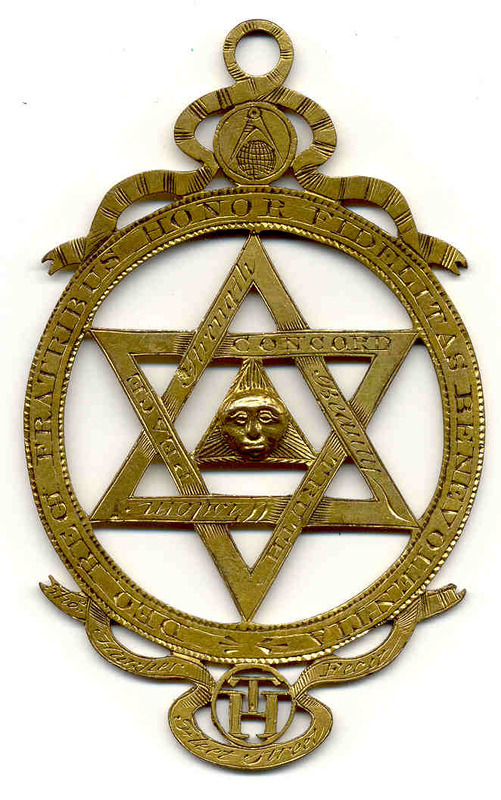 The Star of David, or Magen David (Shield of David) historically was not limited to use by Jews and, like the pentagram, served as a magical sign or decoration. While the Jewish community of Prague adopted the Star of David as its official symbol in the 17th century, it continued to be used as a simple decoration or superstitious protection against evil spirits with no particular Jewish significance throughout the 18th and 19th centuries. Following the first Zionist Congress at Basel, Switzerland, organized by Austrian journalist Theodor Herzl in 1897, the Star of David slowly fell out of use for any purpose other than Jewish identification. Aladdins magic lamp, from Prince Acmed (1926). The Nymphenburg porcelain factory press mark (1747-1900 c.). Stained glass window in Lincoln Cathedral (12th century). The Golem in film (1920). Heavy Metal Music iconography (2003). Sinbad and the Eye of the Tiger (1977).